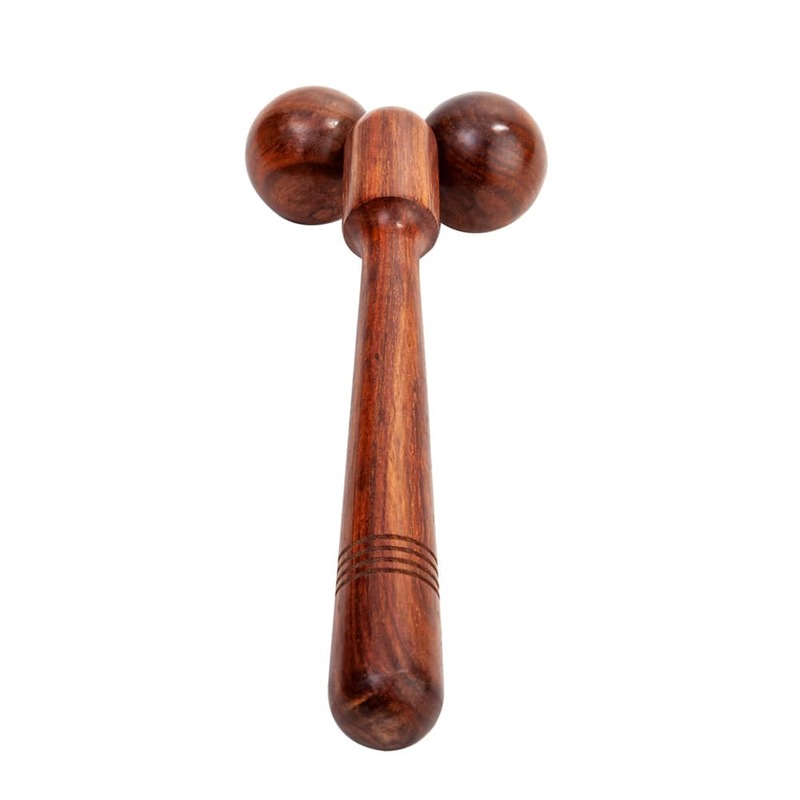 Uniquely designed natural wooden spine roller, Eco friendly and relieves pain and stress of attached oblique muscles of the spine. 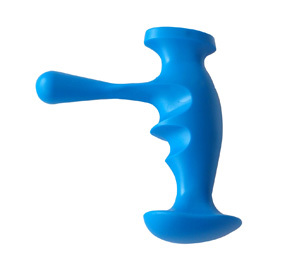 Manually crafted long and comfortable grip for effort less movement; applies gentle pressure on the spine. Balls scientifically positioned to release spinal pain. Deep muscular relaxation; Relieves stress. Light weighted, manual, hand handled and easy to carry while travelling; Daily use for all fitness freaks. 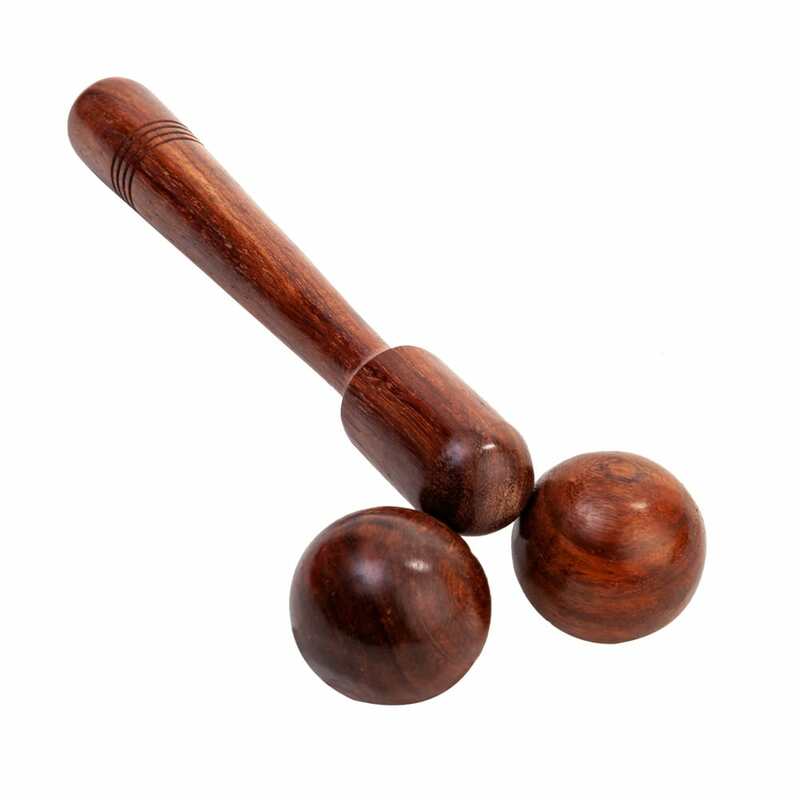 Superior quality wood used for stick and balls; Rollers circumference approx 15 cm; Stick length approx 24 cm. 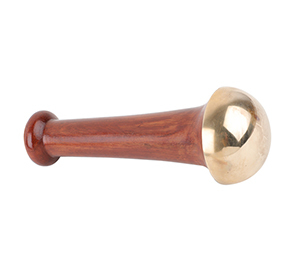 Unlike other malleable spine rollers, this one is totally organic and is made from high quality wood. Being totally biotic or natural you don’t have to worry about any side effects related to it and is safe to be used daily. It has a long stick with a comfortable grip that is specially crafted to exert gentle pressure on your spine. 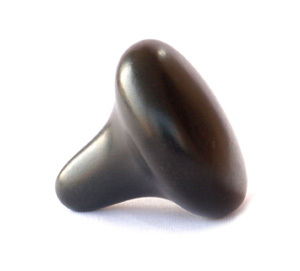 The balls of this massager are circular in shape and built in such a way that they heal the soft stressed tissues or muscles on both the sides of your spine. Its smooth finish and polish makes it easy for you to glide it up and down along the spine. 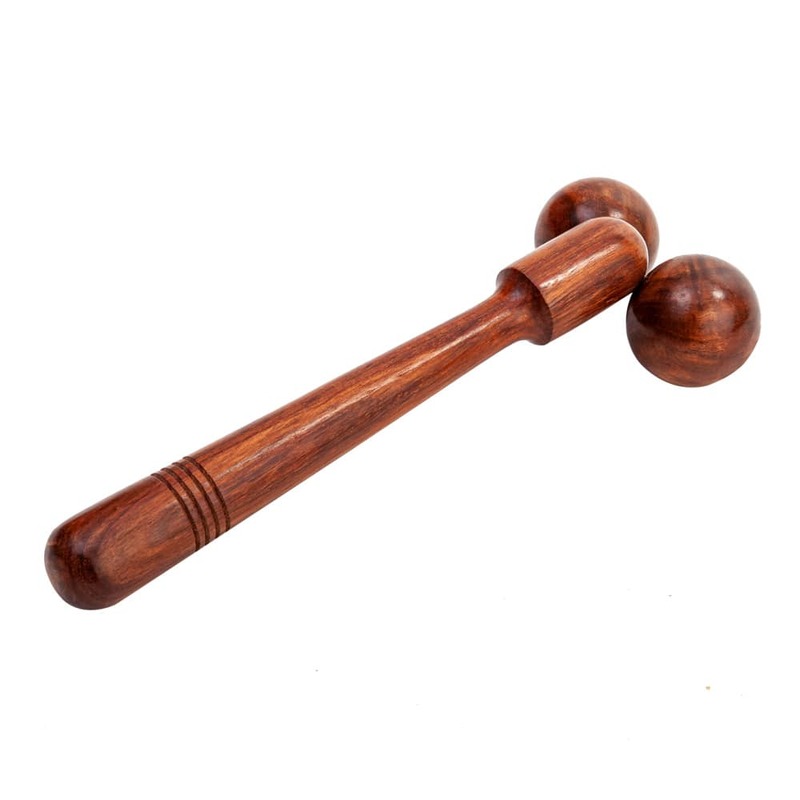 This wooden spine roller and massager is a complete solution to all forms of back pain. Its helps in relieving your muscles from fatigue by breaking down the lactic acid produced in your muscles. Such a property of this massager makes it an ideal tool to be kept handy by people associated with sports or workout. 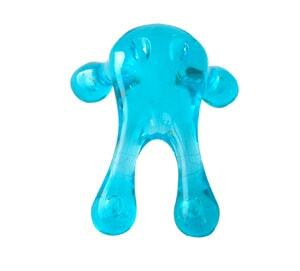 Feel that ugly back pain of your melting away as this massager rolls down, while relaxing on the couch. Can be used daily and at anytime of the day.